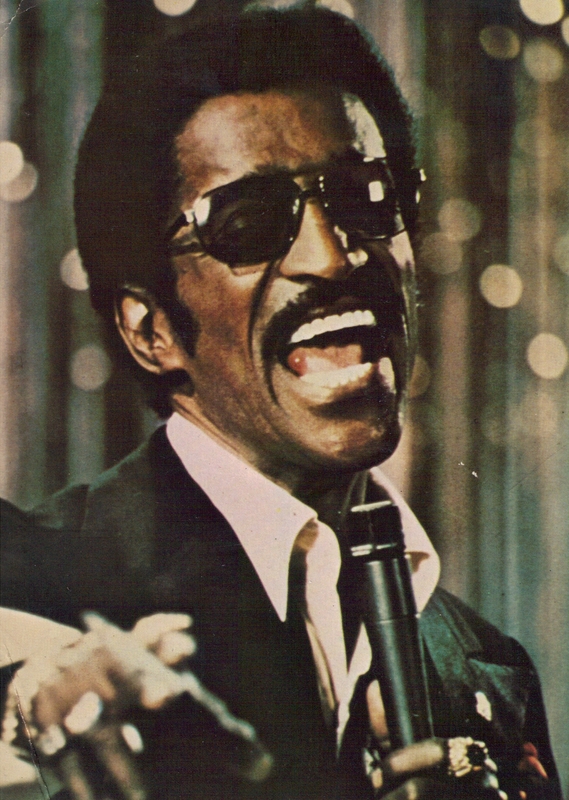 85 years ago today, on Tuesday, December 8, 1925 Sammy Davis Jr. was born in New York City. In time he would become one of the most complete performers who ever took the stage. Davis could sing, dance, act, make you laugh, and play musical instruments. He began his career as a young child in a song and dance team alongside his father (Sammy Davis Sr. of course) and Will Mastin. As The Will Mastin Trio they toured the country for decades before Davis Jr. became a break out star. 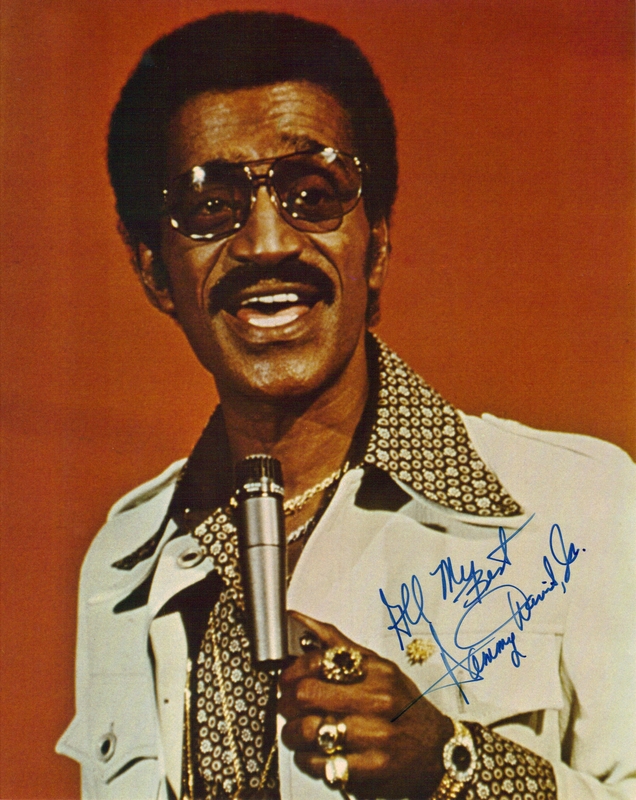 Sammy Davis Jr. died from throat cancer on May 16, 1990. He was just 64. Muppet master Jim Henson died the same day making it a memorable but sad one for the world of entertainment.